Looking to switch companies, advance your career or get your start in the field of UX? 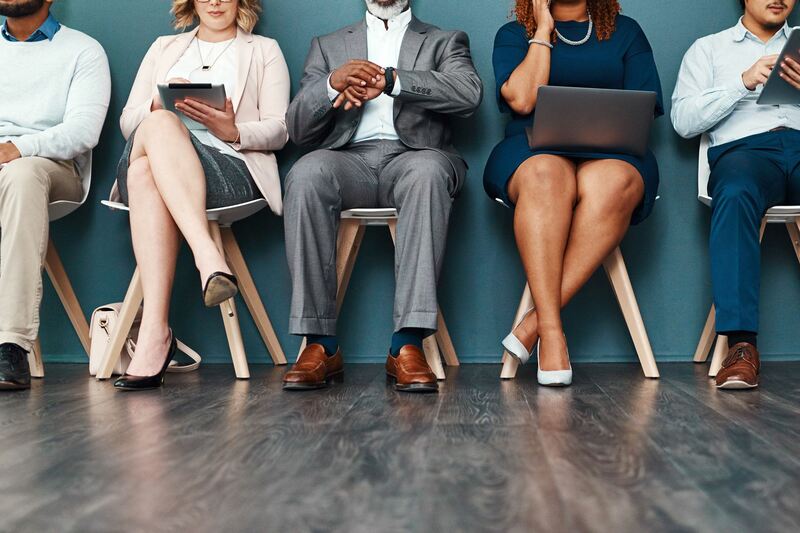 This event includes a panel of hiring managers and recruiters who will help you better understand how you can stand out in a crowded field of applicants to top jobs. Topics will include finding your dream job, working with recruiters and recruiting sites, creating a killer resume and cover letter, and landing that dream job. And after the event, you’ll be able to network and talk with members of the panel one-on-one. A parking lot is located across from Flat Iron; street parking also is available.